Entertainment is every where with Misto! Misto" is now with you on your phones too. Join Misto as he chases the evil-hearted monster that tries to feed children harmful food through challenging labyrinths and help Misto find his way through labyrinths full of dangerous traps and dead-ends. Misto game is an educational game that develops the players' ability to thinking, dreaming, coding, storing, learning, attention, recalling, etc. 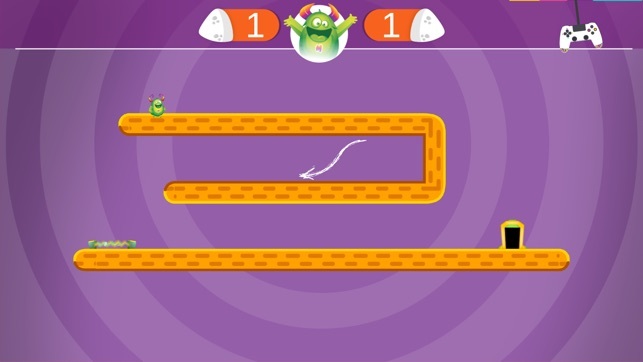 in a unique way. . Misto game sun comes to the fore with a scenario that contributes to the development of children's problem solving, creative thinking and analytical thinking skills. 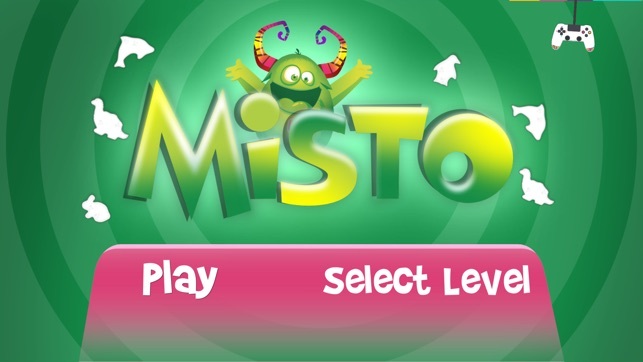 As a result, Misto Game is developed for contribute to the development of students' intelligence. 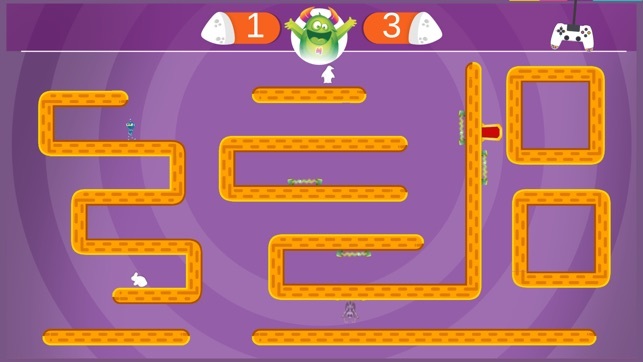 Thanks to this game, students will find the right way to reach their goals and they will both have fun and contribute to the development of mental strategy.